Cybersecurity has been identified as one of New Zealand’s most significant emerging risks, with businesses placing it at the top of their pile of concerns going into 2019 in Allianz’s most recent Risk Barometer. 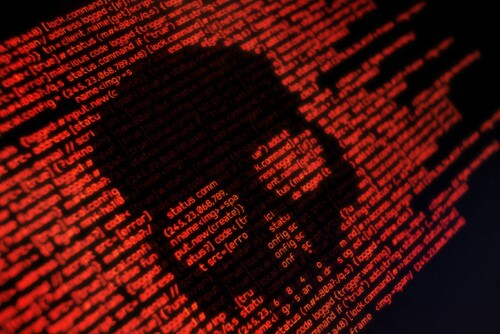 According to a report from Cyber Risk Management (CyRiM), a global ransomware attack could cause US$193 billion in damage to businesses worldwide, meaning insurers are all keeping a watchful eye on this rapidly developing area. 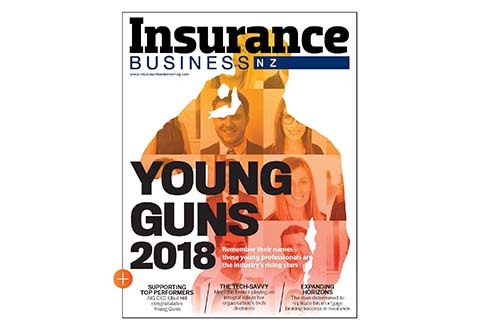 Senior underwriter & financial lines manager John Moore at Delta Insurance spoke to Insurance Business about some of the key emerging cybersecurity risks that businesses face, and some of the preventative measures being taken by insurers to help clients shield themselves against a potential attack. Moore says that although some sectors are hit more than others, cybercriminals usually aren’t too picky about who they target. Although preventative measures to shield from attacks are also evolving, lapses in security can come down to vendor-related issues and a lack of security that clients had assumed was in place, making it difficult to establish an accurate level of exposure. “The prevention piece is also evolving,” he continued. “When we get a proposal, we’ll typically ask questions around patching, backups, administrative privileges and the like. But we’ve had claims where clients’ vendors have not done those backups correctly, so while the insured may have told us that they always run backups, the reality of the situation is different. According to CyRiM’s recent report, a single attack is capable of encrypting data on over 30 million devices globally, with companies being forced to pay vast sums to retrieve their stolen data. Moore says that claim costs would depend largely on the type of organisation attacked, and what kind of controls they had in place to protect their systems. Commenting on the CyRiM report and its implications, Delta’s managing director Ian Pollard said that its scenario presents a ‘major threat’ to businesses, and that getting insurance support for this type of risk is becoming increasingly more essential. 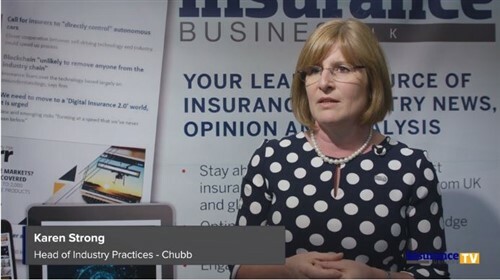 “Getting the right partner in place to provide cyber insurance cover alongside pre- and post-loss risk management solutions ensures businesses can stay ahead of these threats,” he concluded.